Check out more about Project Rescue Europe here! 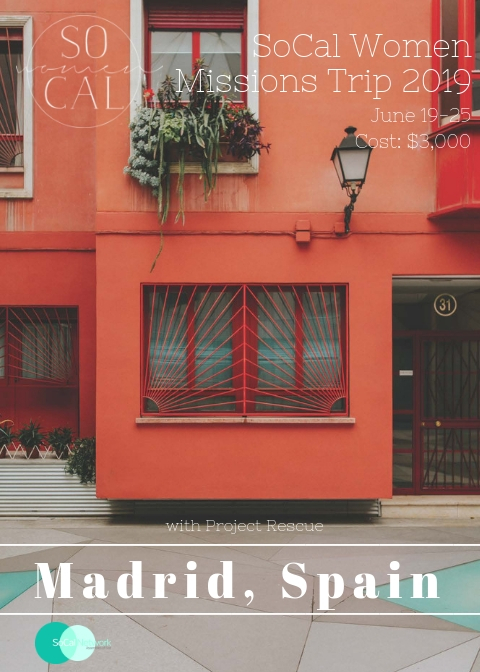 We are very excited about this year's Mission Trip to Madrid, Spain. We would love to have you on the team! Be sure to read all the information below for any questions you might have about payment and applications. availability first or before sending any form of payment.